I am a strategic, conceptual, and creative consultant. 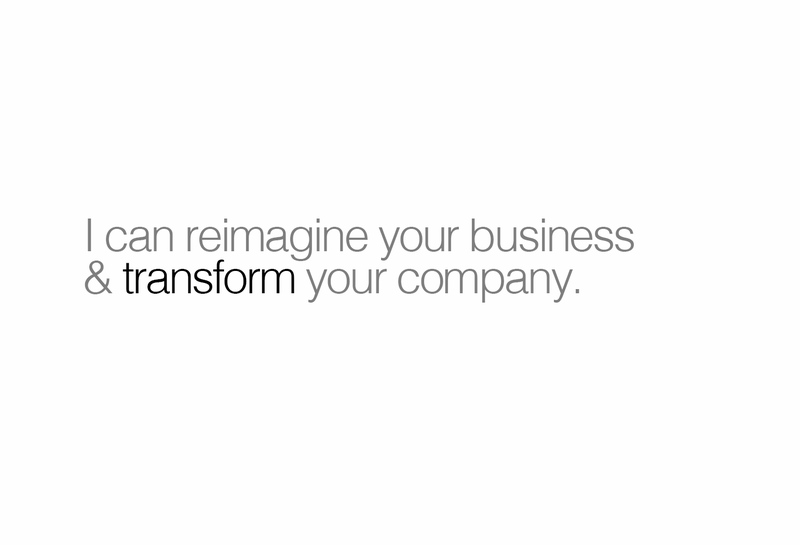 I specialize in reimagining business and transforming companies. I create the image, tactics, alliances, products, and campaigns necessary to capture your market. My focus is high concept and low investment. I work quickly, efficiently and focus on simple, elegant, solutions that deliver results! I can provide a complete turn-key outsourced solution, or work in house with your team. I am a principal of the LEGENDARYBRANDS GROUP, an international mercenary resource of executive consultants, creative visionaries, and boutique agencies. I work on a venture model; assembling the required talent to the specific needs of my clients. This liquid structure enables me to maintain minimal overhead and leverage cost saving resources from a global network. I approach your business from 40,000 feet, My alternative POV. and diverse experience enables me to bring a unique new perspective to the table. I work with you to understand the project from the granular level to determine the goals and objectives of the new business opportunity. As opposed to other consultants, my work products are not reports. I deliver simple effective ideas and the strategies to implement them. I have a network of resources that can assist you in all phases of implementation. Every difficult circumstance is someone's opportunity. The difference between success or failure is the ability to react, recognize the possibility, and develop the right strategy. My solutions are results focused and based on cross breeding proven tactics and resources from other business universes. My process will leverage your core competencies, reduce costs and increase profitability. I also understand that even the best ideas will fail unless they are executed flawlessly on every level. I take pride in shepherding my projects from the concept to the launch and beyond to ensure that every touch point accurately represents professionalism, commitment to excellence, and the attention to detail required to succeed. Every successful business maintains a sense of urgency. Success is a moving target. What worked yesterday will not work tomorrow. 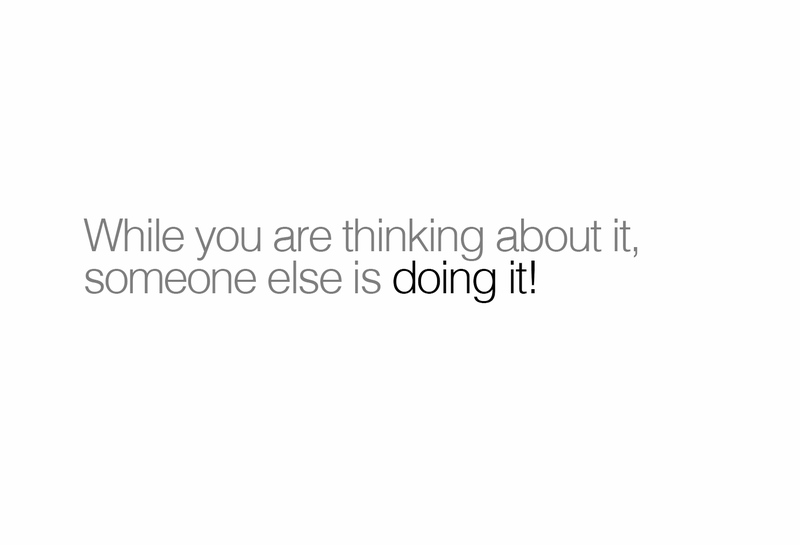 The best that you can achieve by repeating the same behavior is a diminishing result. I hit the ground running and specialize in quickly identifying inefficiencies and developing effective performance motivated solutions. Every day that your business spends looking for direction it is wasting opportunities, and burning capital.